The demand for capable, visionary, and competent leadership is increasingly intense during this season of unprecedented change in the healthcare industry. An organization’s ability to hire, develop, and retain solid executive leaders is a leading differentiator in today’s healthcare marketplace and may be the basis of the success of the organization. The search for the ideal candidate can be time-consuming and expensive as you seek the right person to join your executive team. Understanding the profile of your top performers, translating that into effective job descriptions, then determining where to find, recruit, and attract those individuals who make the best candidates is not an easy or quick task. Evaluating candidates on multiple behavioral dimensions is critical for successful executive hiring. One option that many top organizations use for identifying and hiring executives is to use a third-party executive search firm. Using professional advisors provides access to expertise and assessment tools that can work with your existing team and organizational development department to help you profile the ideal candidate for the role. One tool to determine if a candidate for a senior position will be a good match is to conduct a Leadership Cultural Assessment. This instrument yields an evidence-based determination of the actual versus the perceived culture of the leadership team. Candidates can then be evaluated by their communication style and other attributes in the context of the existing culture. The Leadership Cultural Assessment tool will benefit not only the individual hired but also his or her work team and the entire organization by optimizing the talented individuals who are working together toward common organizational goals. 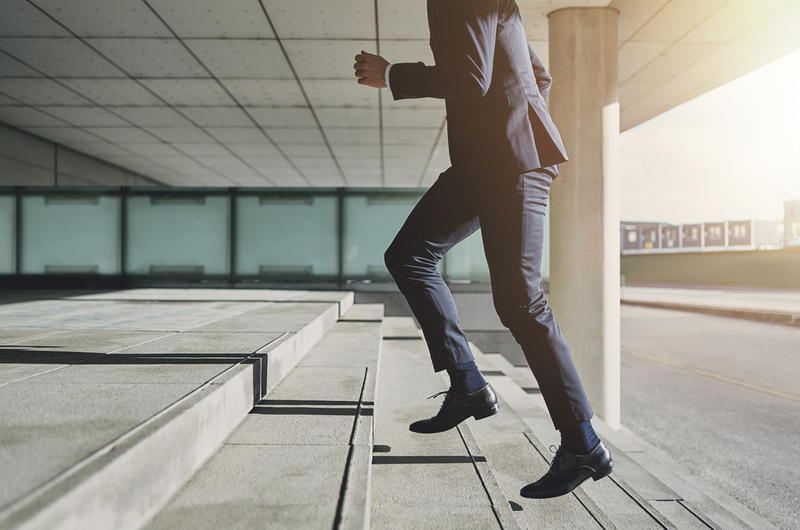 After the hiring, the next step is to bring that individual on board in a way that sets the stage for achieving long-term fulfillment for both the organization and the new hire. Onboarding activities and executive coaching help to achieve those goals. Executive Coaching is a process of learning that is conducted with a business leader and is facilitated by an external coach with the express intent of creating awareness, choice, and behavioral change for the leader. A specific coaching process should be followed to ensure the selected leader fits into the organization’s culture and models a communication style that is effective in the context of the senior leadership team. In addition to filling vacant roles when an executive leaves, it is critical for healthcare organizations to evaluate their current leadership resources. Having a weak leader in a position may cause highly-talented individuals to leave the organization, which can have a negative impact on an organization’s performance and profitability. Organizations should focus on the core talent within and concentrate on the personal growth and development of the identified employees. There are two primary internal groups to focus on when evaluating leadership resources. The first is the senior management team, including the CEO. These leaders who are currently setting the strategic vision and developing the culture of the organization are the key players in determining whether an organization succeeds or fails. The second group is the individuals who have a high potential to become future leaders in the organization. Again, a third-party firm can be beneficial in this evaluation of talent as there sometimes may be an internal bias (positive or negative) toward specific individuals. A focused approach by an outside entity will help determine the ideal leadership qualities that each may possess. The outside firm can help identify future leaders and develop a plan to mentor and advance these individuals in their current position or for a short-term developmental assignment or a future position in your organization. Organization Development is a strategic process that considers the culture of the organization to increase its effectiveness and efficiency. The primary purpose of organizational development is to focus continuously on building the culture and driving change well beyond the C-Suite. This process is about system change and the people involved in the progression of change, as well as successfully driving results in transitional and/or in environments characterized by ambiguity. This activity may describe the current healthcare paradigm shifts we are experiencing now and most likely will continue over the foreseeable future. Although organizational development is not just training, personal development, team development, human resource development (HRD), learning and development (L&D), or a part of Human Resources, it is often mistaken as some or all of these. One result of understanding and building culture within your organization is that you create an environment that is better suited to retain executive leaders who promote and advance the long-term success of the organization. This type of organizational development provides the opportunity for the organization to build in leadership development structures that foster future leaders who will understand and thrive in the culture and support and champion the long-term goals of the organization. An understanding of the organization’s culture, together with a clear grasp of the leadership team’s characteristics, provide valuable information that will allow for better decisions on future hires, selection of internal leaders to develop, and increased retention of new and existing executives. The ability to match leadership characteristics to the culture of the organization provides the greatest opportunity for long-term organizational success. It takes a three-pronged approach!